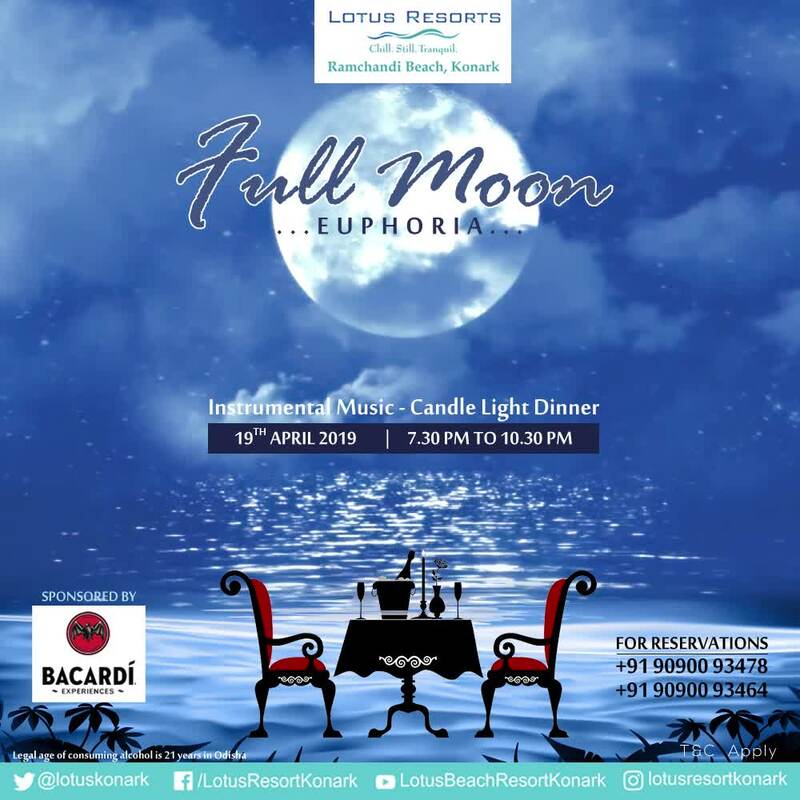 Enjoy a romantic retreat with your loved one on this 19th April 2019. With a candlelight dinner and soothing music, we aim to bring you a magical paradise of romance during your stay. Book now!